The black alara Case for iPhone 8 from BRINK is designed to not only provide protection for your Apple device, but also for you. 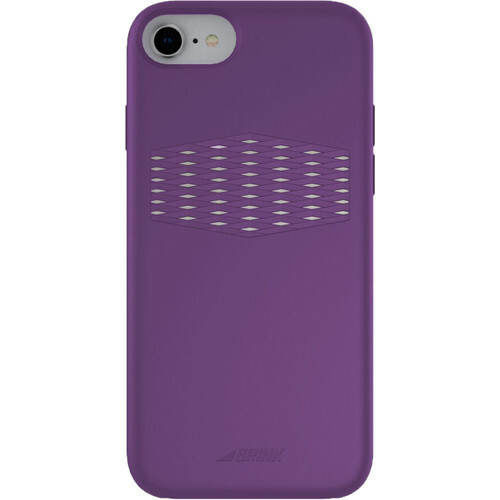 This slim case is built with a patented antenna within, which is meant to redirect radiation away from your head and body when you use your iPhone. If you're concerned about the call quality you'll receive with this radiation blocker on your phone, you can rest easy because BRINK has designed this antenna to not interfere with phone signals. 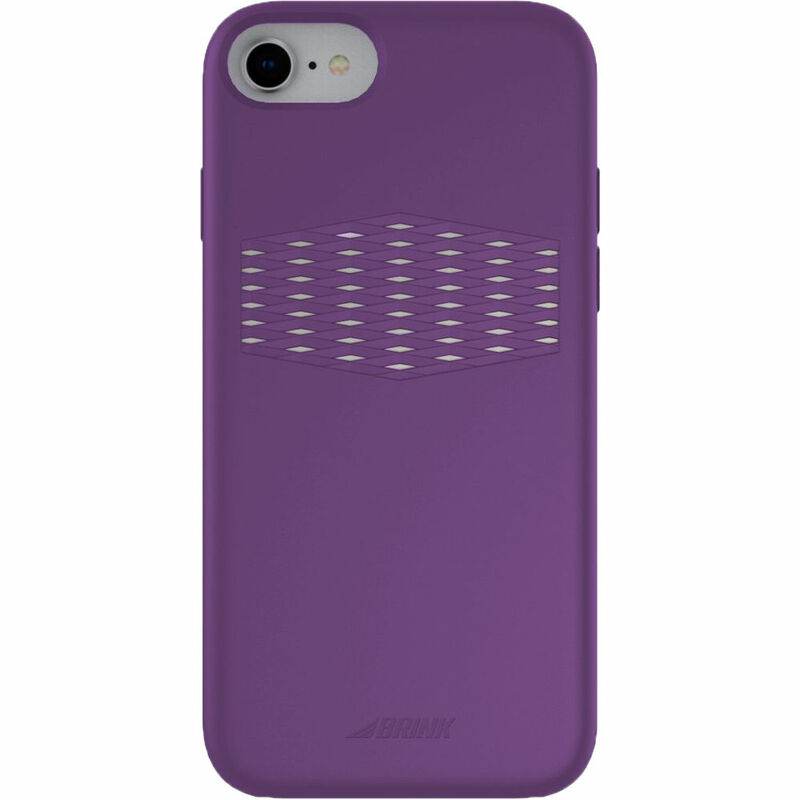 Furthermore, this case is military-grade drop tested from up to 6', so your iPhone 8 will remain safe in case of accidental falls. You'll also have access to all of your iPhone's ports without having to remove the case for charging.